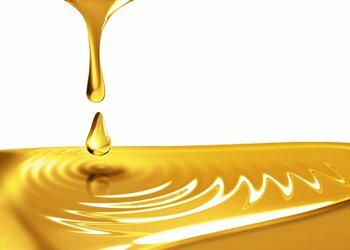 The quality of your lube oil determines equipment lifetime and levels of productivity. Cleaned lube oil maintains its quality over time and is therefore essential to a healthy, trouble-free process. There are a number of options for cleaning lube oil. Our expertise can guide you to the right one. Filtration, coalescence and centrifugation are the three main technologies for lube oil cleaning, each with its own special characteristics. Finding the right one for you will depend on the specific requirements of your process. 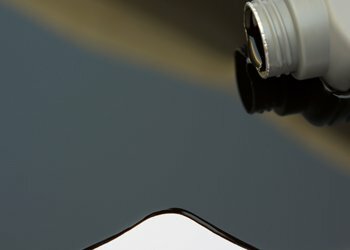 Each of the three technologies are discussed here and we provide everything from comprehensive whitepapers to handy checklists to inform your decision. Lube oil cleaning has proven to deliver considerable cost savings. But how do you decide on the best technology – the one that offers the best efficiency and least overall cost – for your application? Here we compare the three most common options: centrifugation, filtration and coalescence. 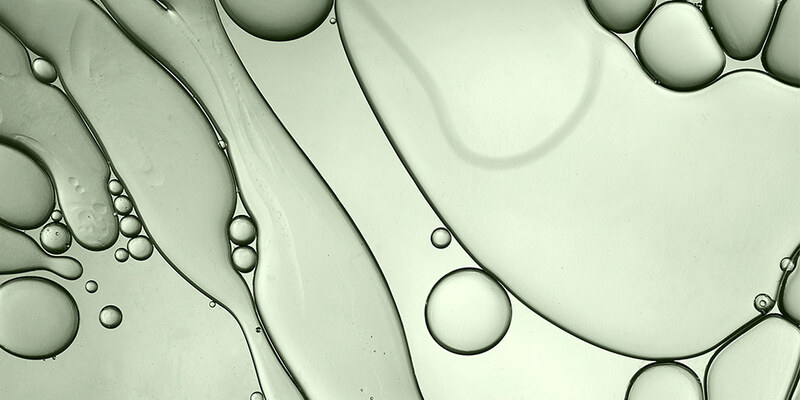 In centrifugation, clean oil is directed back into your process while water contamination is continuously discharged. Particles are contained in the separator bowl for later disposal or discharged automatically. When using filters, the solids are usually captured in a disposable cartridge, which needs replacing regularly. Coalescers can only work if the lube oil is almost particle free. Most often, a coalescer module works with filters so that both solid particles and water are removed in one system. Don’t know which lube oil cleaning technology to use? This checklist helps you compare the choices and determine which solution is best for your process. Lube oil centrifugation enables you to discard waste without the need to buy disposables such as filter cartridges. This makes lube oil cleaning more convenient, cost-effective and environment-friendly. Lube oil centrifugation uses a centrifugal force 5,000 times stronger than gravity to separate particles of different densities and continually directs cleaned oil back into your process. The water is released while the contaminating solids are stored separately. If your processes result in low amounts of solid waste, you can generally remove it manually. Higher waste amounts are automatically cleaned. Lube oil centrifugation can also handle large cleaning volumes and a temporary high influx of water. When considering lube oil filters you need to ask yourself a number of questions. For example, does the process use more than 50 litres of lube oil per hour? How high are the contamination levels? Will lube oil be contaminated with particles and water? Do you have the means to dispose of the filters in the correct way? Do you have a reliable supply chain when you need to replace a lube oil filter? 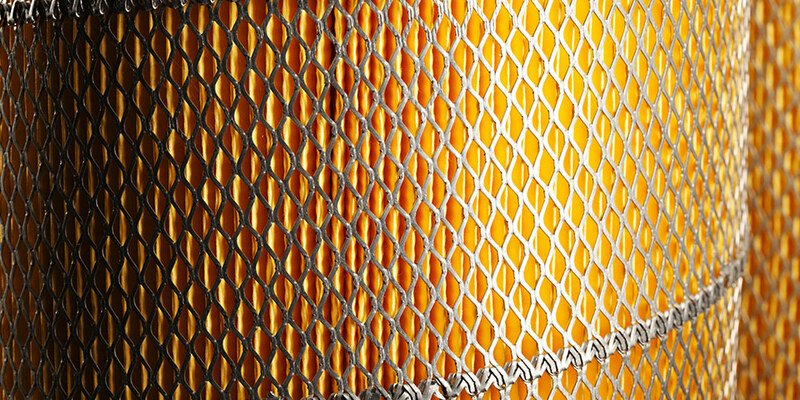 Lube oil filters use elements of different mesh sizes to capture solid particles. Particles bigger than the mesh are captured and removed from the oil, while the smaller ones remain. When the filter cartridge reaches contamination capacity, you have to remove it and replace it with a new one. You then discard/dispose of the dirty one. Although lube oil filters require low capital investment, there are a number of factors that influence their effectiveness which can lead to higher total cost of ownership (TCO). Filters can't capture large amounts of water or other liquid contamination, so if you use a filter system to clean lube oil, you must have a coalescer module if you need to remove water. Coalescers add an additional process to filter systems. They work by combining water droplets so they drop out of the oil more readily. They work best with low viscosity oil when the water separates more readily from the lube oil. Although lube oil coalescers are easy to install and maintain, there are limitations to their effectiveness which can lead to process inefficiencies and higher lifetime costs. Need to explain lube oil cleaning to others? Use this presentation to help others understand the rationale and technologies. You can expect decades of efficient lube oil cleaning if you take care of your separator correctly. In short, it's a matter of reading the manual, using genuine parts and the right tools. We offer a comprehensive package of detailed service instructions and specific service kits with the genuine spare parts. 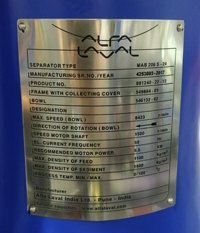 Alfa Laval Preventive Maintenance includes an intermediate service (IS) or a major service (MS) packaged in a box with the parts you need. The service interval depends on running hours or a fixed period of time. * The manual gives the maximum requirement. Lube oil cleaning is in general a lenient application where the intervals can be somewhat extended. You will find the latest manuals for your OCM (Oil Cleaning Module) here. Please note that because this product range has been in operation for many years there may be slight variations in design. The manuals cover all aspects of running and taking good care of your investment. Separator module size is found on the name plate. 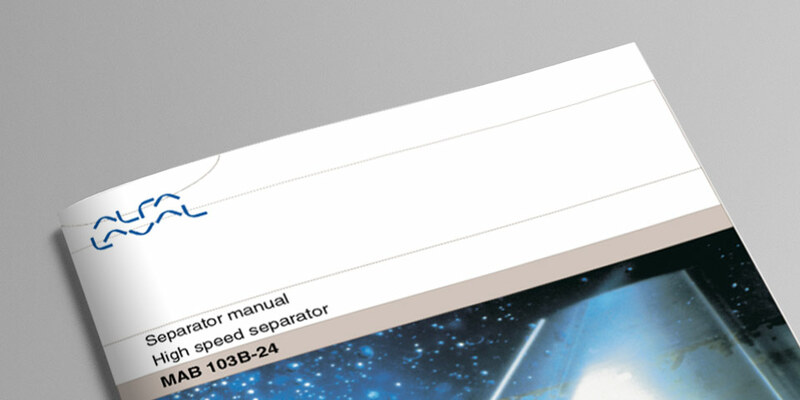 If the manual for your lube oil separator does not correspond with your product, please contact us. Maintenance of your centrifugal separator is easy. In normal cases, all you need is to order your separator service kit and install on your separator, to have a trouble free operation. To identify a matching service kit, and request a quote, please see our product guide. We have a number of service films to help you get the best out of your oil cleaning module. Read more about how you can keep your separators operating at their peak. You can get a cost estimate for your lube oil cleaning needs quickly and easily using this simple form. Fill in basic details about your system and we’ll get back to you shortly. 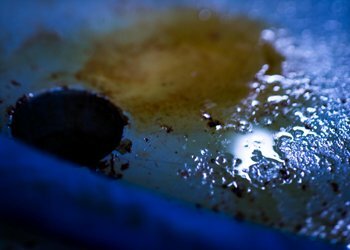 If your lube oil isn't properly cleaned or maintained, your valuable equipment risks being damaged by both solid and water contamination. 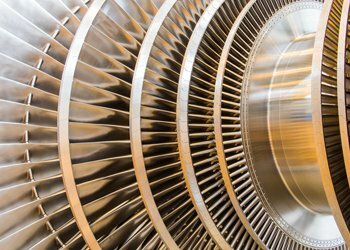 This leads to costly maintenance and repair – and even operational shutdown. These problems are avoidable. Preserving the quality of your lube oil over time, offers the best defence against problems caused by contamination. By focusing on clean oil, you increase your control over maintenance costs and help keep operations on schedule and within budget. Solid particles cause many operational failures. Particles larger than a given gap size block the flow while those smaller than the gap size cause erosive wear, which can block gaps fully and create micro-cracks. Solids slightly bigger than or similar in size to the dynamic tolerance between the moving parts are the most harmful. 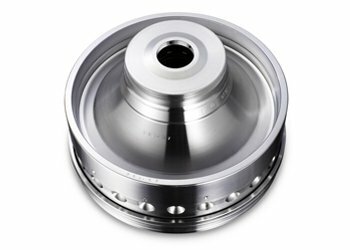 They cause abrasive wear and surface fatigue which can lead to failure. Water is the primary cause of corrosion and can lead to costly equipment replacement and/or repair. Water in oil can lead to micro-pitting in metal surfaces and metal-on-metal contact. It encourages steel components to become brittle and crack. It also lowers oil viscosity, reducing lubricity. Interested in low operational costs? This infographic gives you a snapshot of lube oil cleaning benefits, with a clear total cost of ownership comparison between different technologies. Keeping contaminants out of lube oil may be a challenge but cleaning can be easy with the right technologies and know-how. 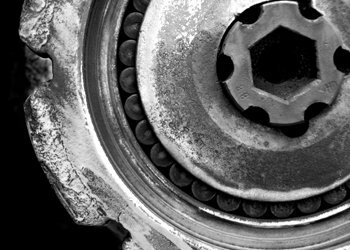 Browse our lube oil cleaning blog posts for advice on boosting productivity, reducing maintenance requirements and cutting operational costs. Find answers to the most frequently asked questions about lube oil cleaning here. For a more detailed discussion of common issues, check our lube oil cleaning blog. 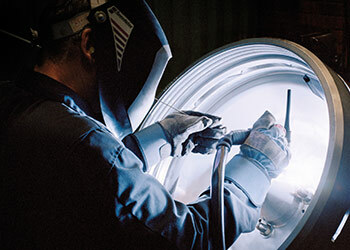 Get ready to improve productivity and reduce equipment lifetime costs. 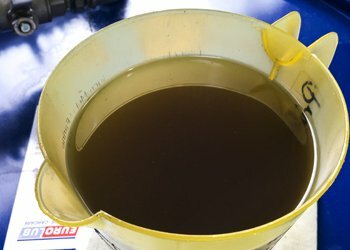 Have any questions about lube oil cleaning? Need help choosing the right solution? Contact us to learn more about how our lube oil cleaning solutions can help your business. Simply complete the form and we'll get back to you as soon as possible.